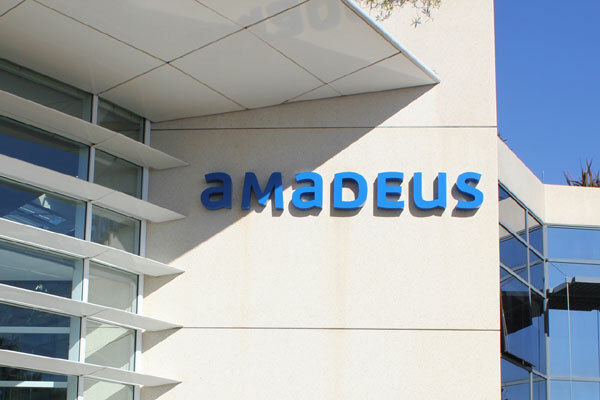 Amadeus, a leading provider of technology solutions for the global travel industry, has agreed to acquire ICM Airport Technics, a global leader in passenger automation and self-service bag drop solutions for airports and airlines, for an undisclosed sum. Following this deal, Amadeus is now in a stronger position in this sector to drive future growth. Smart airports continue to invest in improving capacity and efficiency whilst increasingly wanting only to work with strategic providers that can offer all of the components they need in one place. To this end, Amadeus’ airport customers will now be able to enhance and improve their existing services to passengers whilst continuing to ensure passenger safety and security. Bruno Spada, head of Airport IT at Amadeus, said: “Often the passenger experience in airports is not a good one: long queues to check bags in and disparate services and technologies that do not always speak to each other. In essence, airports are crying out for open self-service solutions to help take the friction and hassle out of the airport experience for passengers. By combining Amadeus’ and ICM’s software and hardware capabilities, by accelerating and introducing more self-service options, and by using the power of biometrics, this deal announced today will ensure that together we can deliver better journeys for passengers in the future." Spada added: ‘ICM is a fantastic company and will be a perfect cultural fit for Amadeus. We will bring ICM’s technical know-how and strong customer focus to our expertise and product offering for airports. Importantly, customers continually tell us they need a strategic end-to-end solution in order to answer the evolving operational needs of the airport – they don’t want to have to work with multiple suppliers but rather single providers that can harness the best of the very latest technologies and who ultimately can ‘do it all’: this deal delivers just that. I believe this deal will also accelerate our future innovation capabilities. Combining ICM and Amadeus’ advanced technology expertise will provide an open platform for airport innovation, and will act as a trampoline for growth for Amadeus and ICM in the coming years ahead."